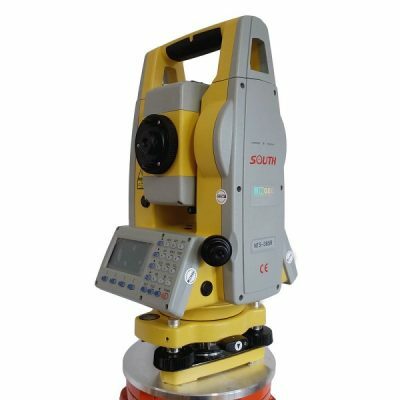 The Sokkia CX 62 Series Reflectorless Total Station with Bluetooth Option features high-end specifications which allow construction professionals to measure distances of up to 1,148 feet reflectorless and 13,120 feet when used with a prism. 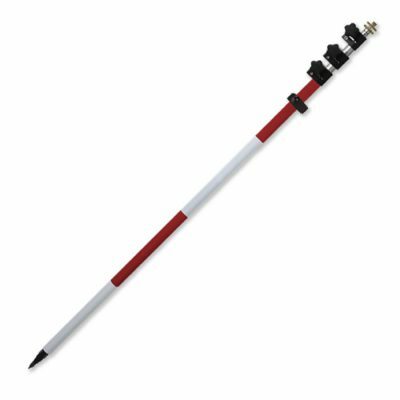 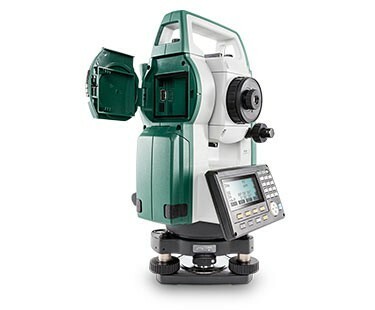 Outlined with built-in coaxial EDM beam and laser pointer which gives fast and accurate aiming, the CX-60 series is ideal for entry-level site layout and surveying. 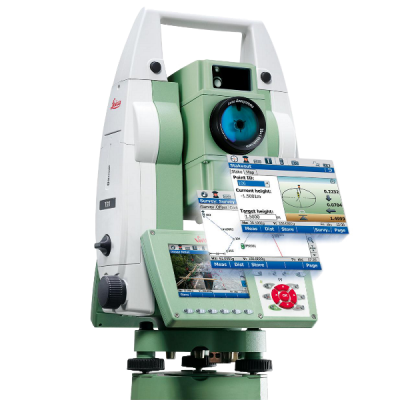 With 10,000 points internal memory and up to 8GB USB flash drive support, the CX-60 series can store all data in the field. 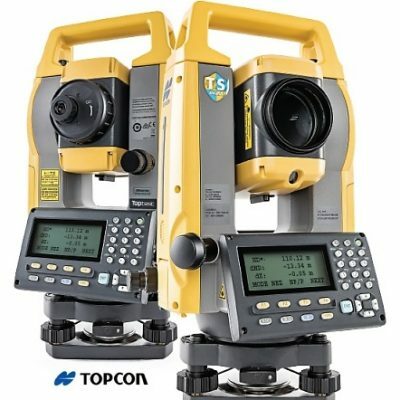 This Sokkia total station also features dual-axis compensation which automatically corrects the vertical and horizontal angle ensuring stable measurements even on uneven terrain.The CX-60 is designed with Sokkia’s original absolute encoders which provide long-term reliability in any job site condition. 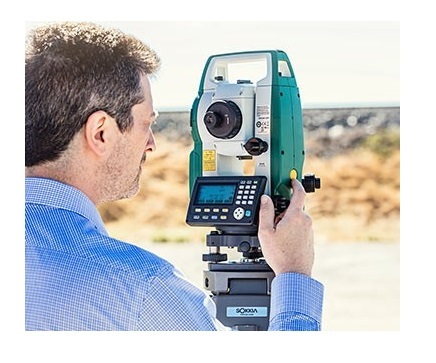 With its long-range Bluetooth wireless communication which provides data instantly to any Bluetooth-equipped controller, the CX-60 series is indeed a highly accurate and fast measuring device. 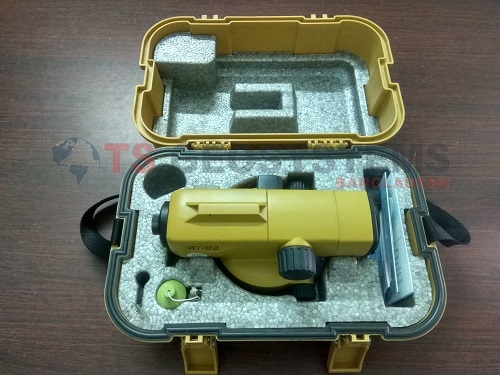 The Sokkia CX-60 comes with two options of LCD display – single and dual, both with backlit graphics and 25 alphanumeric keys for easy controls and setup. 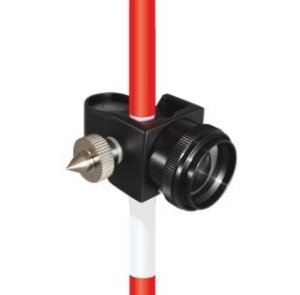 It also features a rugged, IP66 water resistant design to survive adverse weather conditions on any tough job sites. 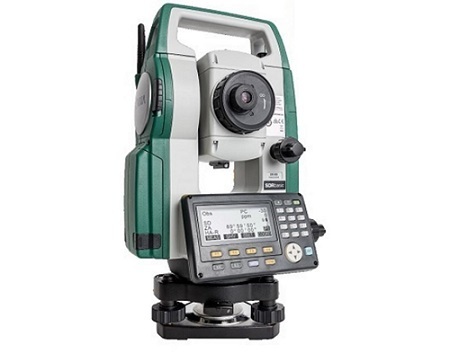 This reflectorless total station boasts a 15-hour battery life and onboard survey software. 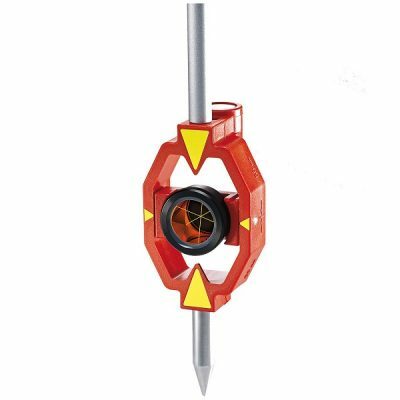 Equipped with Sokkia’s traditional motion clamp and tangent screw, this construction instrument has an optional feature of Independent Angle Calibration System (IACS) technology for extremely reliable measurement. 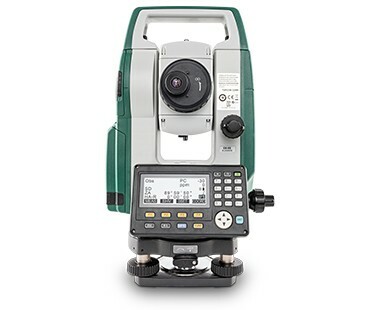 The Sokkia CX-60 Series Reflectorless Total Station with Bluetooth Option offers 4 models with varying accuracies and connectivities which are perfect for every survey and construction stakeout. 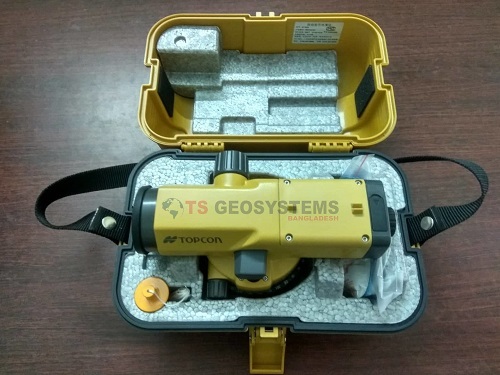 Choose your preference in the drop-down menu above. 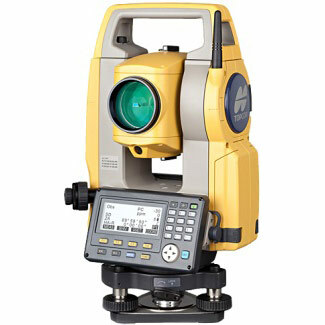 You might also interested on Sokkia 65 Total Station.